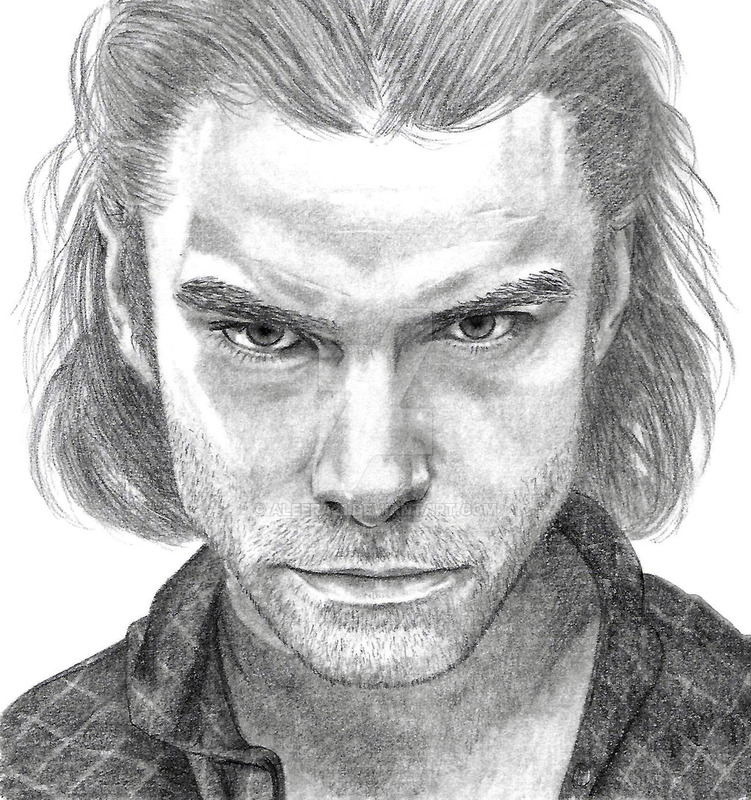 Yesterday I finished a new sketch (probably my last for the year) of Aidan Turner as John Mitchell in Being Human. Drawn over about 6 hours with pencils 2H, 2B, 3B, 4B, 6B & 8B. I boosted the contrast a little in PS to make up for my scanner killing it, but otherwise as drawn.